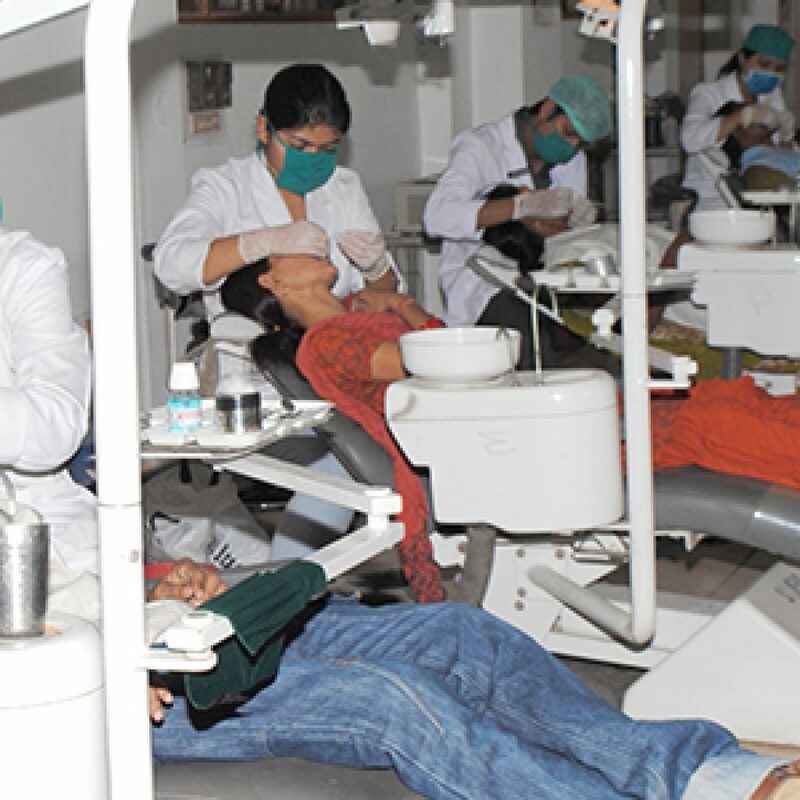 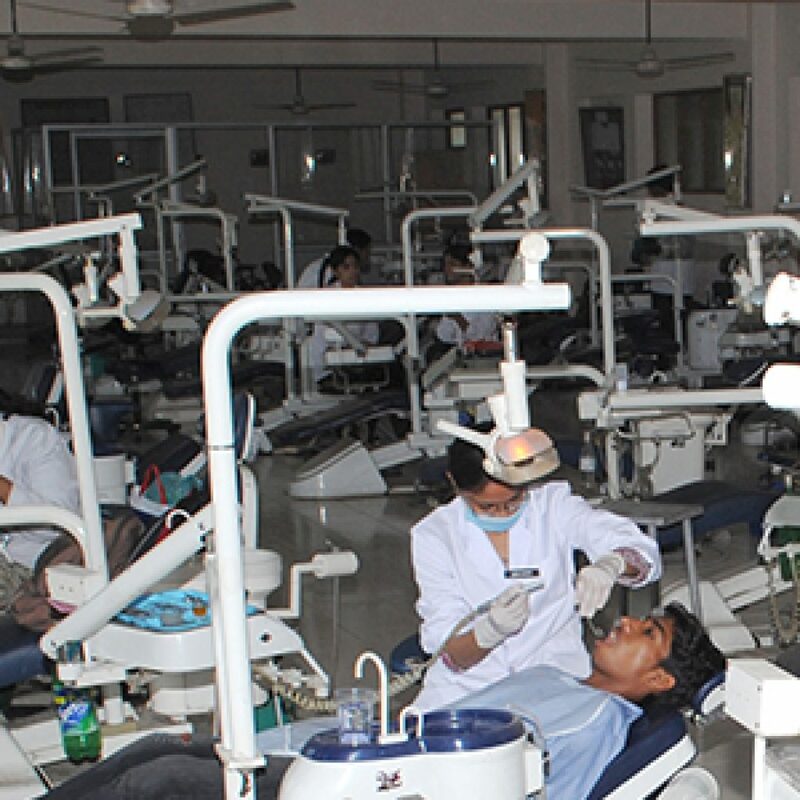 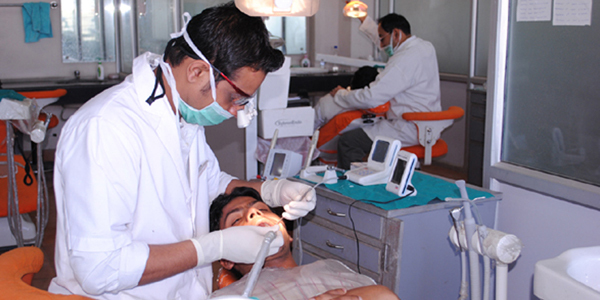 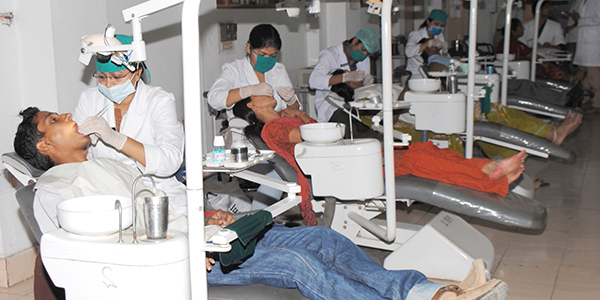 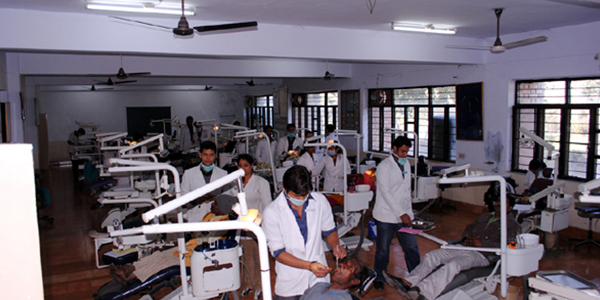 Babu Banarasi Das University provides bachelor degree in dental science in Lucknow. 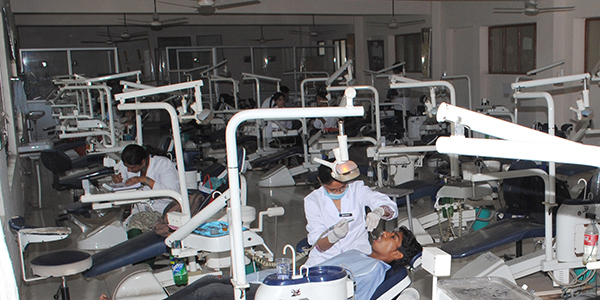 BBDU strives to contribute to the near-perfect dental experts of tomorrow by teaching, training and preparing its students simultaneously. 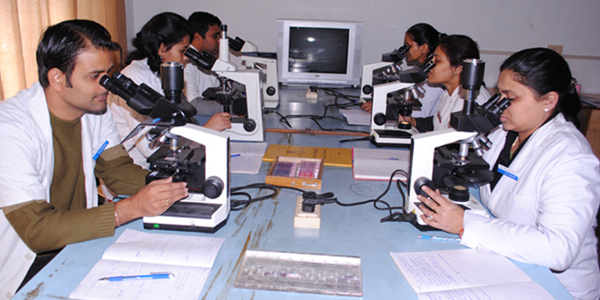 Eligibility Criteria: A minimum aggregate of 50% or equivalent in 10+ 2 in Physics, Chemistry and Biology. 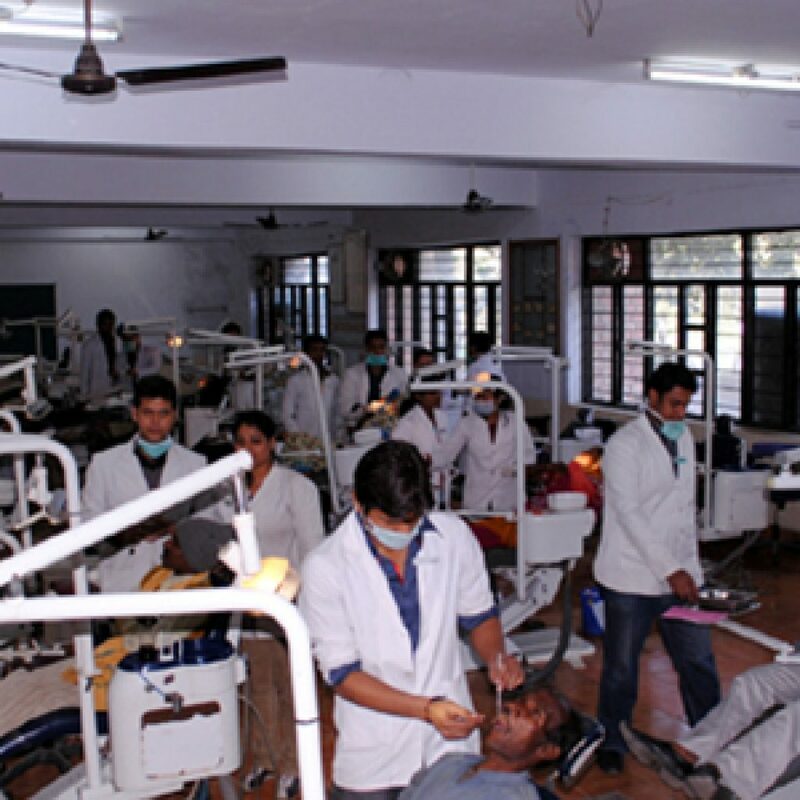 Relaxation in qualification and reservation and other norms are as per UGC, DCI and State Govt. 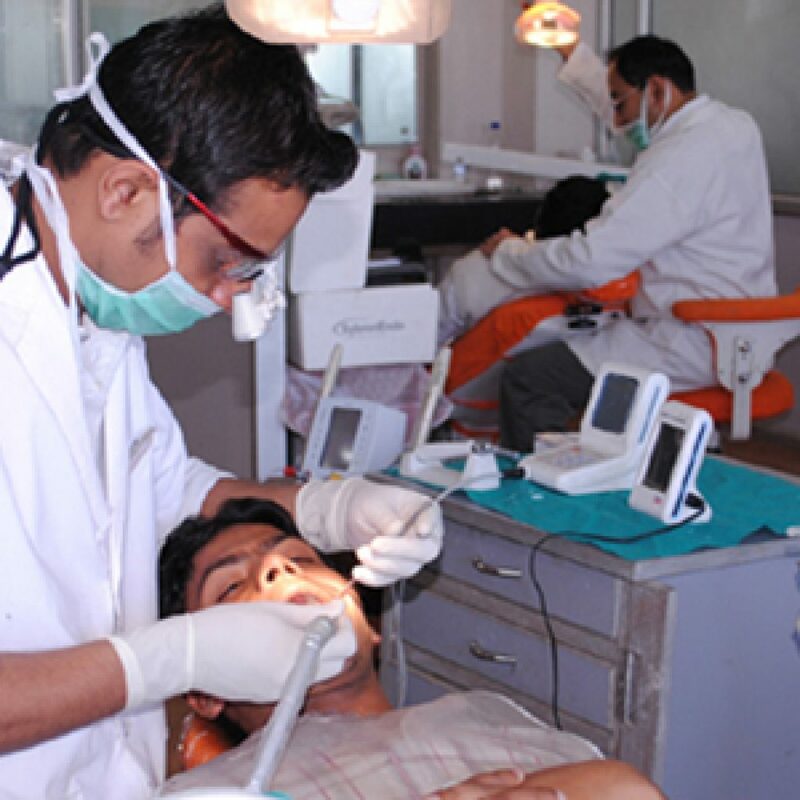 norms.